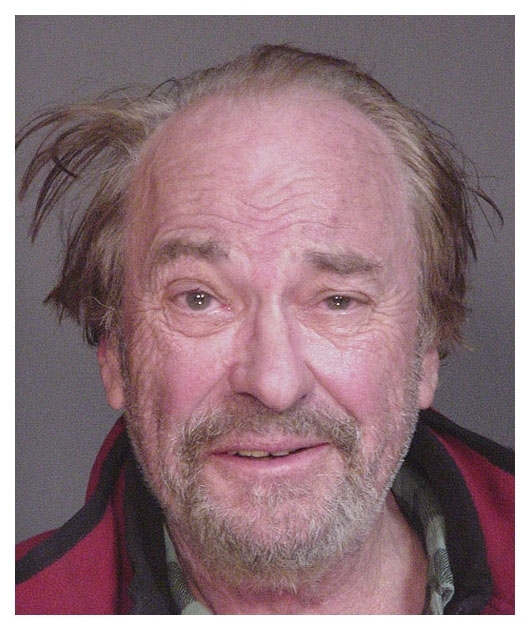 Actor Rip Torn was arrested in December 2006 in Westchester, New York and charged with drunk driving after his 1995 Chevy Cavalier collided with a tractor-trailer as he attempted to make a turn. When state police arrived at the scene, the 75-year-old actor refused a Breathalyzer before being taken to a Somers police station where the above mug shot was snapped. Submitted by DocWIN0 on Thu, 2010-09-30 01:01. Rip is tha' man! That pic was taken the same night that we threw vomit-filled balloons from an overpass. Party animal!!! Submitted by acortenza on Sat, 2010-09-18 01:37. Submitted by Shelly Shores on Tue, 2010-08-31 05:05.